Everything We Do Begins with imagination. Creating an online presence or building an online tool for your business is far more than pixels or code. It’s about nurturing an idea and allowing it to grow. GoodFolk’s services are a means to that end—we pride ourselves upon giving your ideas and existing products the attention and quality of thought they deserve. That way, we can intelligently mix and match our wide range of world-class services to grow your business and help solve your needs. Our world-class design team is on the forefront of global design trends. Underneath the beautiful aesthetics, our designs always put the users’ needs and behaviors first to provide a great user experience. No matter what the size or scope, we craft feature-rich and user-friendly solutions that help our clients get the results they want. It’s not just a blog - millions of websites are now built on WordPress, including some of the world’s foremost brands. We’ve been working with WordPress for years, so we know the ins and outs of building you the perfect website for your business. A powerful CMS ready to be customized to your needs, whether that’s a five-page marketing site or a complex online reading experience. 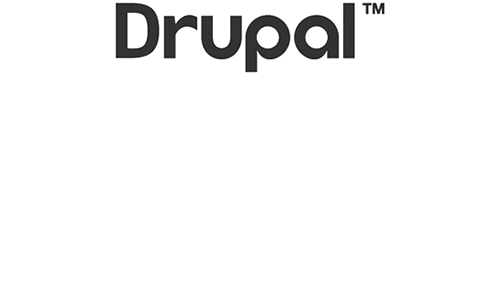 Let us use our deep technical knowledge of the Drupal core to refresh your brand’s website or build you something entirely new. Squarespace is a quick and easy way to get your business online. It’s already mobile-responsive, the themes are beautiful, and the CMS interface is easy to use. 10SL can help customize the designs to your brand, develop any additional functionality, and then get you up and running in no time. A few times a year, we take on complex, large-scale projects. Our elite Enterprise Team has the experience, technical proficiency, and strategic vision to not only execute large projects under pressure and real-world constraints, but also reimagine their potential despite those constraints. It doesn’t matter how awesome your website is if nobody sees it. Capitalize on our our Search Engine Optimization (SEO) and Search Engine Marketing (SEM) expertise to get the word out and start converting more leads.